Read original article on Virgin website. US Attorney General Jeff Sessions announced that he will rescind the so-called ‘Cole Memo’, guidance issued in 2013 by deputy Attorney General James Cole under the Obama administration, promising limited federal interference in US states where voters have approved the legalisation and regulated sale of cannabis products. At present, eight states have fully legalised non medical cannabis, while 29 allow some form of access to medical cannabis. The latest state to legalise is California, the world’s sixth-largest economy, where recreational cannabis went on sale this week. The Cole Memo sent a powerful message that the federal government would not stand in the way of states taking cannabis policy into their own hands. As cannabis regulation remains a violation of US federal law to this day, this was a sensible move. Short of a much-needed change of US federal drug laws, the Memo has helped reduce the pointless criminalisation of non-violent drug users and of those producing and selling recreational cannabis. By highlighting the importance of preventing youth access to legal cannabis, reducing violence and criminality, reducing environmental damage and reducing cannabis impaired driving – it also marked the moment when the federal government, albeit reluctantly, began to engage with what the policy priorities for a legal cannabis market should be. Diverting federal law enforcement to focus on the real challenges has also saved millions of dollars in taxpayer money – who wouldn’t like to hear that? Conversely, early data suggests that legalisation creates much-needed tax revenues that states can spend on drug prevention, education and treatment, as well as other pressing social priorites such as school construction. Most importantly, legalisation has not brought about the increases in drug use many critics suggested – whilst there have been moderate increases in adult use in states such as Colorado (tracking wider national trends), crucuially, adolescent use has not risen and in some cases, actually fallen. The world did not end because of legal recreational and medicinal cannabis availability. Needless to say, reform has been highly popular with the American people. According to a Gallup poll conducted last October, 64 percent of Americans, including – for the first time – a majority of Republicans, now support cannabis legalisation. It’s reassuring that common sense can still prevail, especially at a time of such bitter political division. In the face of an unprecedented opioid epidemic that kills hundreds of Americans daily, drug policy reform is a bipartisan priority, one of those rare issues where conservatives and liberals can agree that business as usual is no longer an option. There is even compelling new evidence that states with legal medical cannabis availability have lower levels of opioid-related deaths. Legal cannabis is not just about reducing the harms of prohibtion – it can also be about reaping the potential benefits. Which is another reason why today’s announcement feels like a throwback to the worst days of the failed War on Drugs, which has not made a dent in the global drug trade, a multi-billion dollar industry entirely in the hands of criminal organisations. 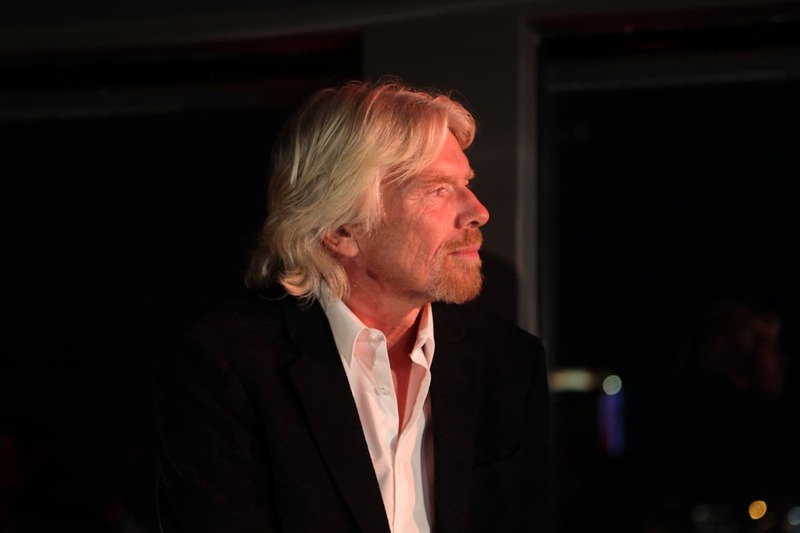 In fact, drugs are more available than ever before, and it’s become abundantly clear that the only way of protecting our families and friends from the worst impacts of illegal drugs is to take back control of the market. That’s what regulation does quite effectively. Either we put responsible government agencies in control of the market or we leave it in the hands of gangsters. There’s no third option in which it magically disappears. 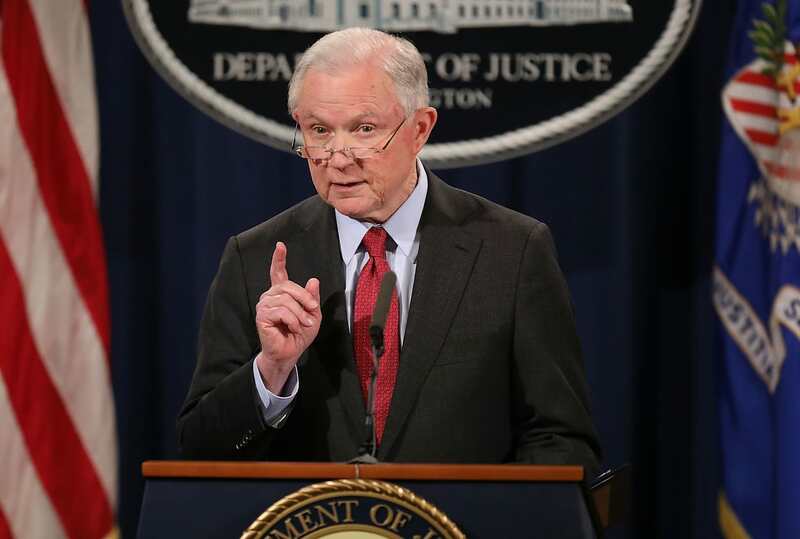 It’s not clear what kind of policies Attorney-General Sessions will pursue in the weeks and months to come – and it is worth noting that throughout his election campaign Trump repeatedly stated that cannabis legalisation decisions should rest with the states. But what the US doesn’t need is another frontline in the War on Drugs. Decriminalisation, regulation and harm reduction are the way to go. Everything else will cost lives and money. Head over to the Drug Policy Alliance to learn more about drug policy in the US. 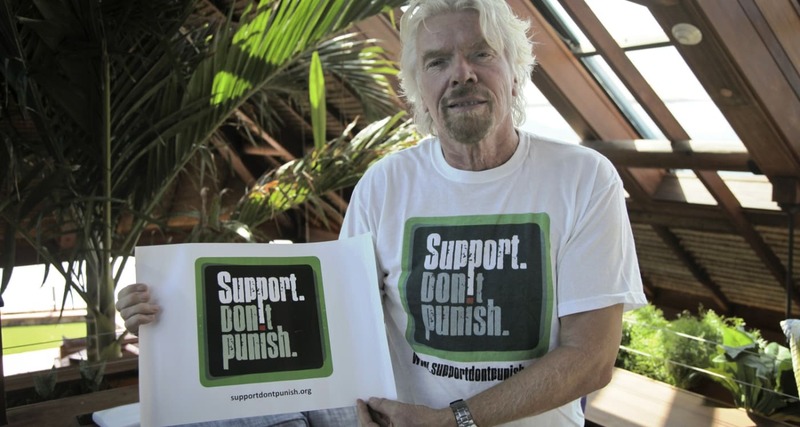 Visit the Global Commission on Drug Policy.